Luka Doncic has now played eleven NBA games. He has scored more than 20 points in six of them. Luka Doncic played through a sore ankle for a second time in 24 hours, but remained effective on the court. He sank 24 points Wednesday night with 7/7 free throws, 4/10 two-pointers and 3/4 three-pointers in 35 minutes. He also had six rebounds and two assists in Dallas Mavericks 117-102 loss at the hands of the Utah Jazz. 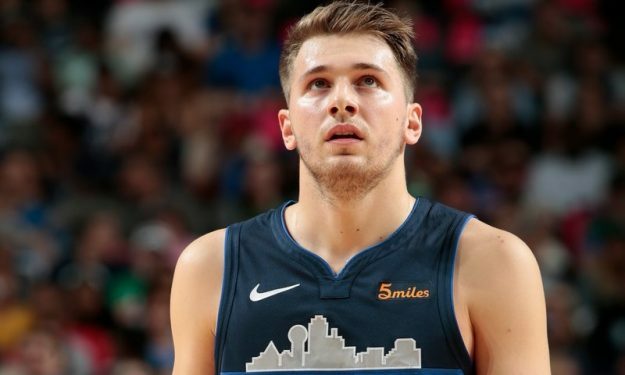 The Mavs have only won three of their first eleven games this season, but Doncic is getting better and better. He is steadily improving his stats and showing great promise very early in his NBA career.